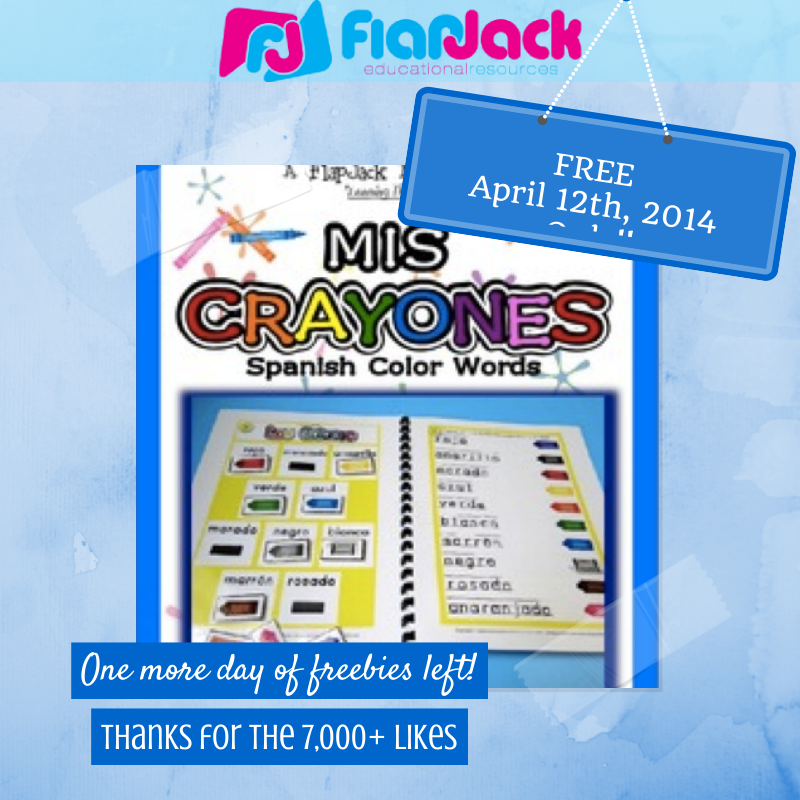 Spanish Color Words Activity Pack – FREE TODAY ONLY! One more freebie day left! Sniff, sniff!